I made these reasonably healthy Granola Cluster Cookies for a hike up Snowdon this weekend - more on that later. They're fluffy and filling and full of good stuff. How's that for alliteration? The big secret - wait for it - is that I use all natural applesauce instead of butter! You could eat these for breakfast and feel pretty good about it. 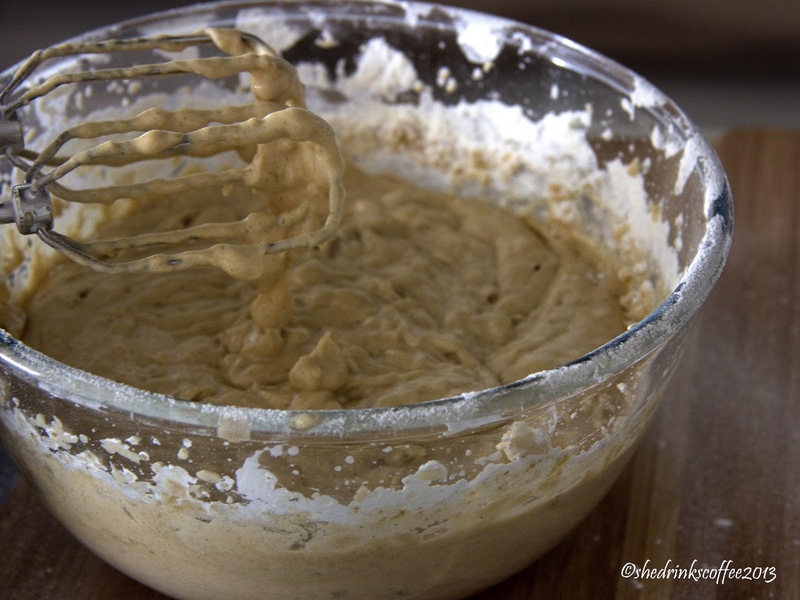 Combine the natural applesauce, eggs, vanilla extract and sugars (caster and light brown) in a mixing bowl, using an electric mixer to blend thoroughly. 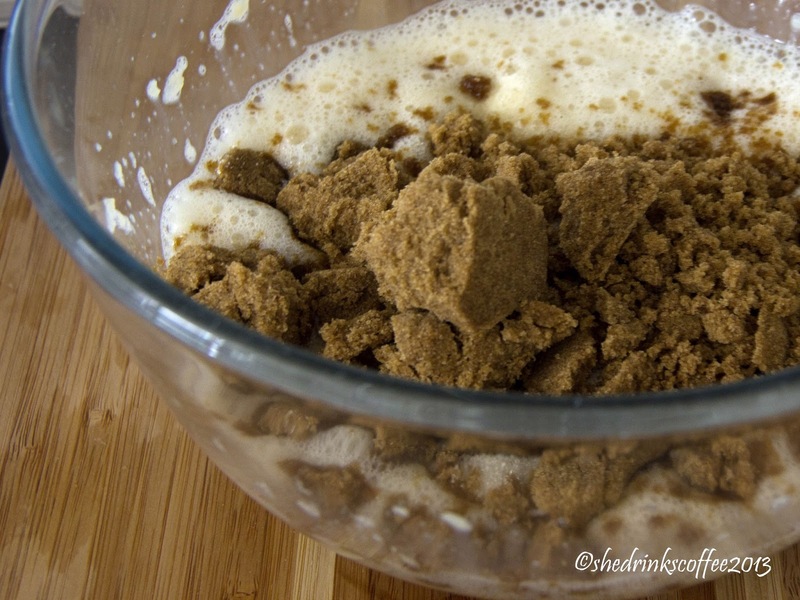 In a separate bowl mix together the flour, baking soda, and cinnamon. Then gradually add this to the wet mixture. Next comes the fun part - add in 400g of the granola of your choice. I'm sort of obsessed with this pumpkin granola. Like the sort of obsessed that means I really should eliminate the temptation and ban it for life. But I digress. I actually used a granola without raisins this time though, as some of my group are dried fruit averse. 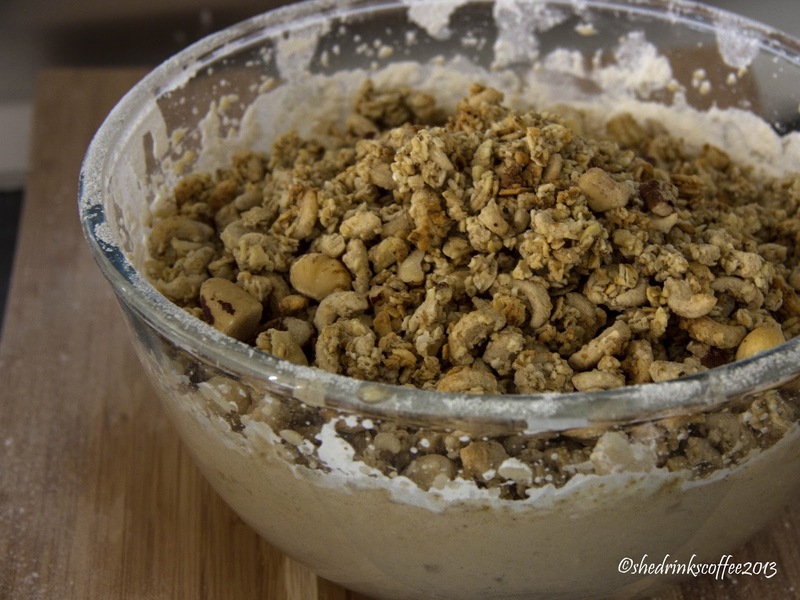 Fold the granola into the cookie batter using a handheld mixer on low or a heavy duty spoon and some arm strength. 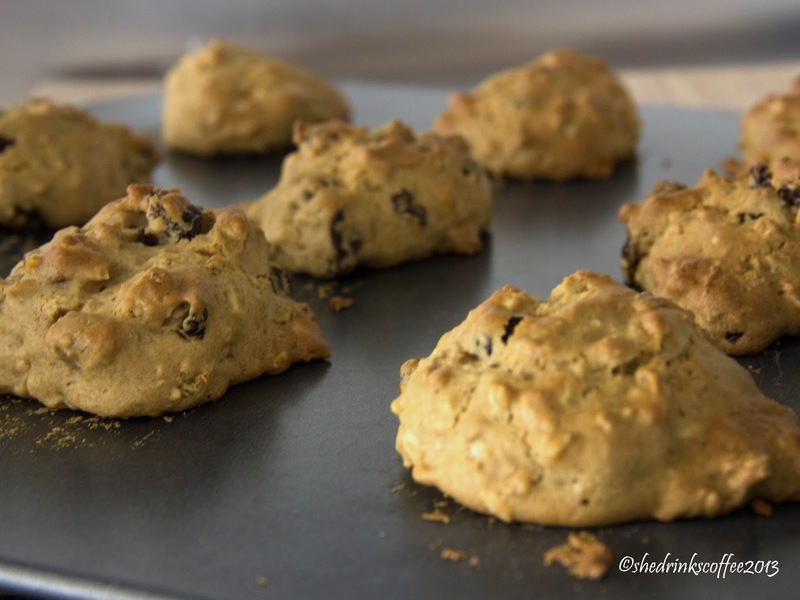 You can also add raisins or chocolate chips (Or both! Go crazy!) to taste if you'd like. 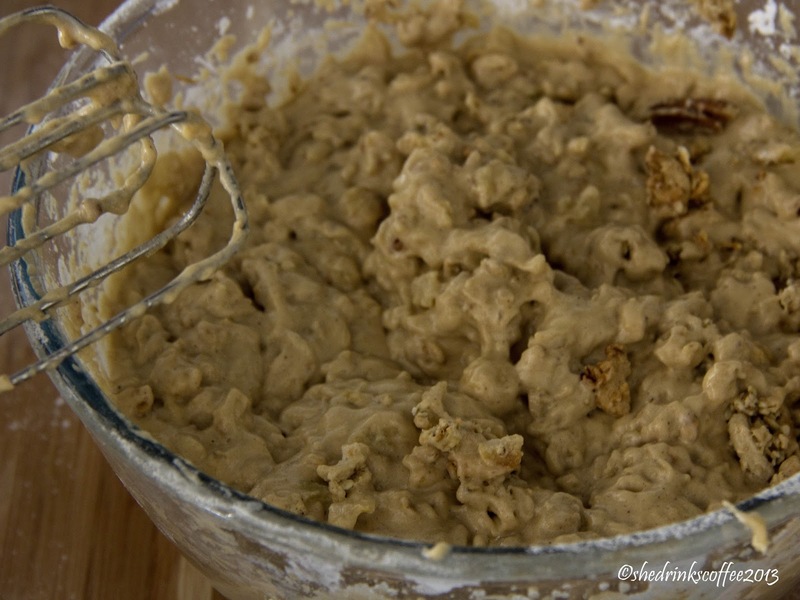 I made about half of this batch with raisins and half without. 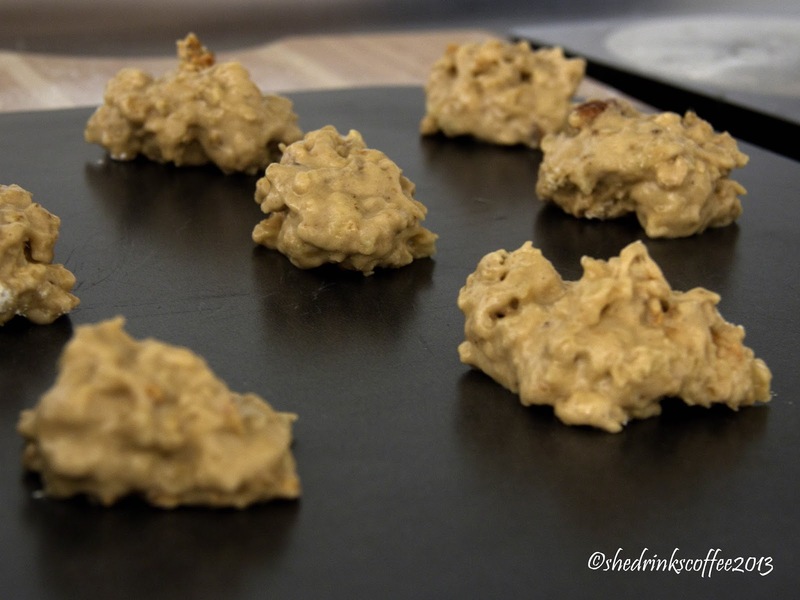 Drop heaping spoonfuls of the cookie dough onto a baking sheet (as above), leaving space in between each cookie mound because these do tend to spread out just a bit. Golden brown on top and waiting to be scooped into a travel bag! 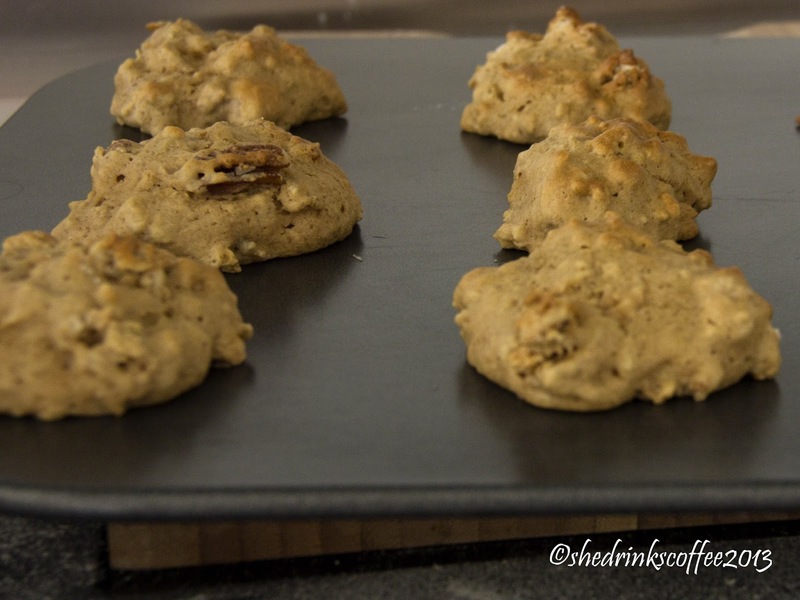 Bake for 10 minutes, then allow to cool on the cookie sheet for a minute or two before removing. Eat these at home, or pack them up and go exploring!